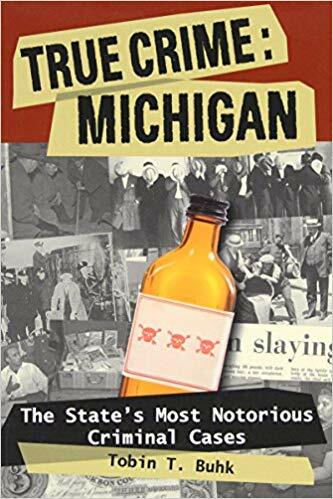 Meet a few of the more malevolent characters who terrorized the Great Lakes State with crime historian and author Tobin T. Buhk. Probe the twisted psyche of serial poisoner Mary McKnight, who just �tried to help� people with a bottle of strychnine. Come face to face with WWI German spy and Bluebeard, Helmuth Schmidt. Featuring these and other serial killers from Michigan, this program is a must-see for lovers of true crime, as well as history. The author�s presentation will be followed by a meet and-greet book sale and signing.